His own worth has soared along with that of the company, which was valued at USD 420.8 billion based on its share price at the close of trade on Friday. Ma, who gave up the title of CEO in 2013, said he now planned to devote his time and fortune to education. 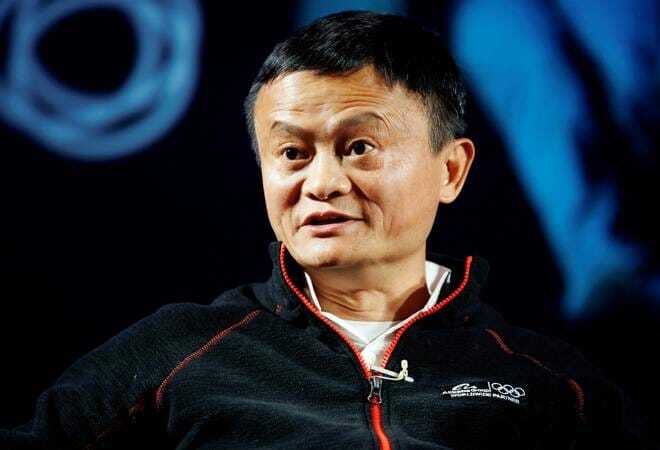 After being knocked back by US venture capitalists in 1999, a cash-strapped Ma persuaded friends to give him USD 60,000 to start Alibaba, which operated out of an apartment in Hangzhou. As he prepares to leave the company, Ma is among China's richest men with a net worth estimated by Forbes at 38.6 billion. Porter Erisman, a former Alibaba employee who made a documentary about the firm, "Crocodile in the Yangtze," said: "What Silicon Valley is known for, he embodies a lot of that with Chinese characteristics -- that spirit of openness, risk-taking, innovation." Chinese state media have burnished his rags-to-riches story, saying his parents were poorly educated and his father depended on a monthly retirement allowance of just 40 to support the family.